When it comes to finding Used Cars in Auburn, check us out at S&S Best Auto Sales. We’re a dealership who has worked hard to earn the trust of our customers. Trust us at S&S Best Auto Sales to provide you with what you need. The selection that we have to choose from in our inventory is full of amazing models. No matter what you’re looking for, you’ll be sure to find something in from our vast variety. We offer a bit of everything at S&S Best Auto Sales, and that’s one of the reasons why our customers appreciate us so much. Whether you want a dependable sedan or a sportier car, we’ll have what you want and need. Are you looking for reliable Used Cars in Auburn that make great family cars? We might suggest that you browse our inventory for a Toyota Camry. Newer models boast some impressive features both for performance and technology purposes. You and your customers will love the comfortable interior, a great combination of practicality and comfortability. It’s also known to have some amazing safety features. If you need a dependable family sedan, the Toyota Camry is definitely the way to go. If you’re looking for Used Cars in Auburn that are a little more than your average sedan, you’re in luck. Not only do we have a great selection of everyday cars, but you can also find some luxury models mixed in. Or maybe you had something with some sportiness and power. 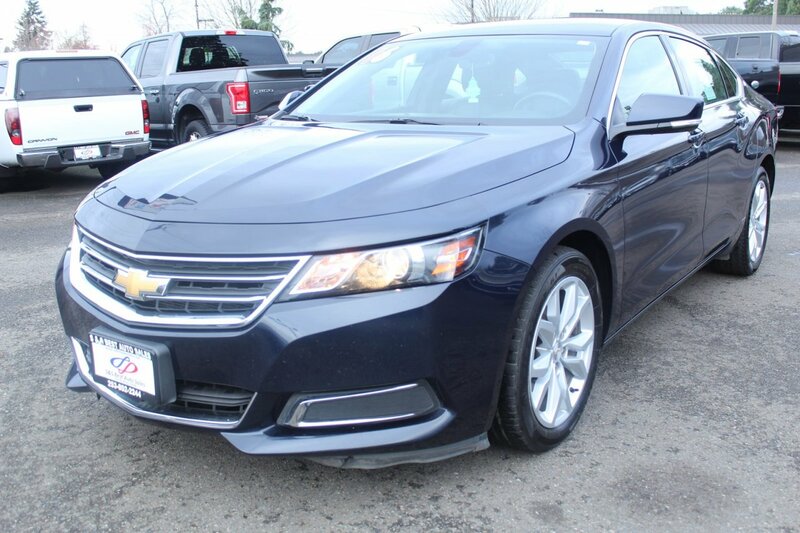 Check our inventory for a Chevy Impala. It’s a great blend of practicality, comfortability, and pure power. This large sedan stylish and spacious, so whether it’s just you or some additional passengers, you’ll be able to ride in style and comfort. Not only is the design of the Chevy Impala great, but it offers some impressive horsepower as well. Many Impala models have a V6 engine available, such as the 3.6 liter from previous models. We promise that it won’t be hard to find a car that you love in our inventory. Start your search today. Finding the right Used Cars in Auburn is easy when you work with S&S Best Auto Sales. We work hard to make sure our customers are satisfied, and we always provide them with the best service. Visit us today at 2712 Auburn Way N. in Auburn, WA to start looking through our inventory. Feel free to contact us at 253-785-9382 if you have any questions.